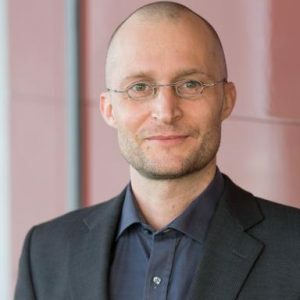 Frank Meißner has an education as assistant publishing manager, he is economist and completed his PhD in economics at the University of Potsdam in 2008. Meanwhile, he was junior researcher at the Potsdam Institute for Climate Impact Research (PIK). Frank Meißner has been working as freelancer in the field of economic end socio-economic consultancy since 2009. The focus of his work is on sustainable mobility, renewable energy and new technologies. Since 2009, Frank Meißner is member of GCF and part of the Green Growth research process. Beside this he works in several projects on behalf of the Federal Ministry of Environment and the Federal Ministry of Economy.